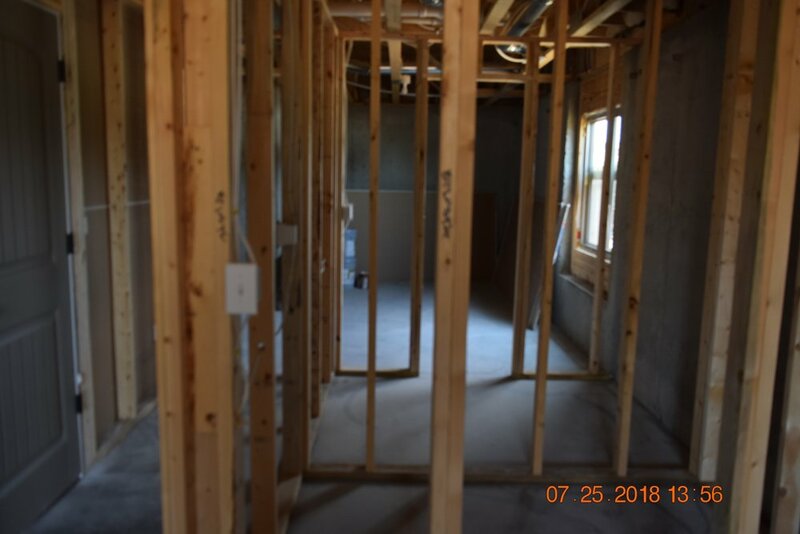 Available — Rob Roy Homes Inc. Here are our current available homes. Beautiful new build! Great features! View-out basement, hardwood floors in living and dining room. 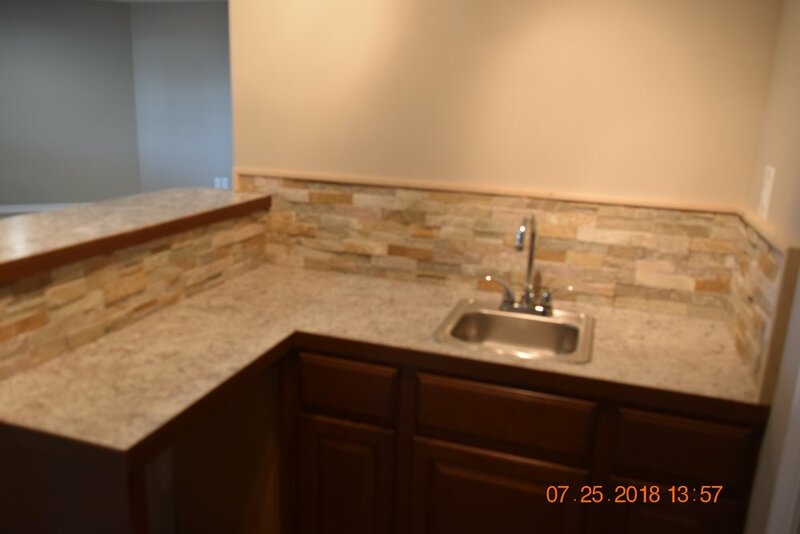 Granite countertops in kitchen and bath. Open concept floor plan. Island in kitchen. Main floor master and laundry. 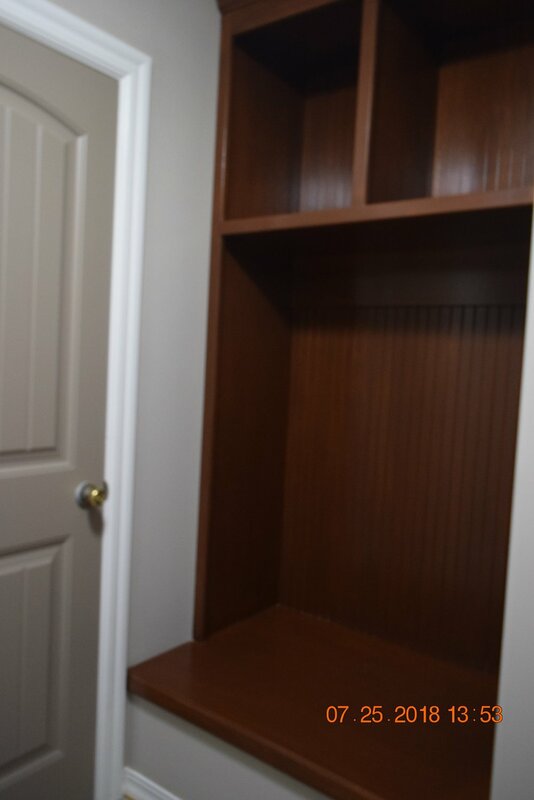 Walk-in closets and pantry. 3-car garage. Call today to schedule your private showing! 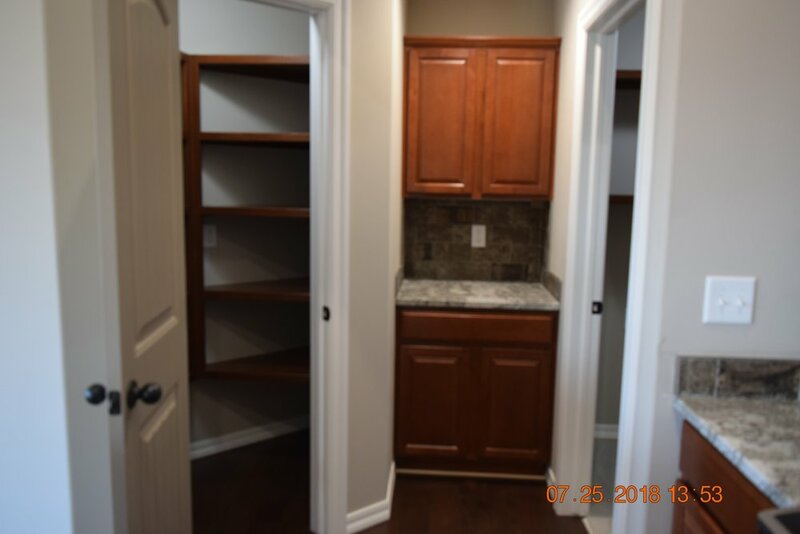 Copyright © 2018 Rob Roy Homes Inc.